Cleaved in half by South China Sea, Malaysia’s multicultural ambianceMagnetizes trillions of tourists every season. 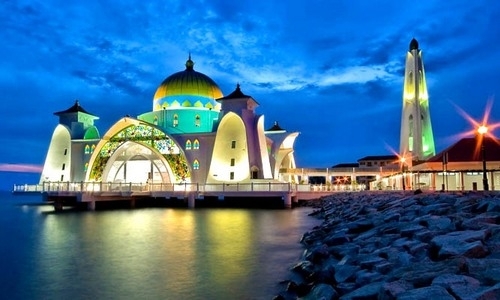 Within its exquisite vicinity, visitors will appreciate the wide variety of microcosms portraying Malaysia as two countries in one. 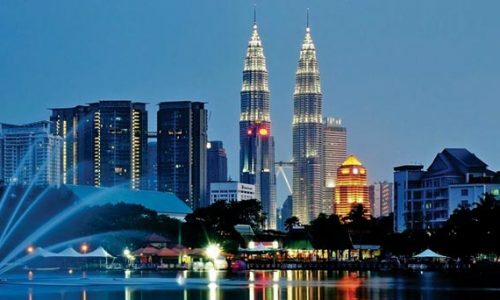 Arrive Kualalumpur airport in the morning and meet our representative who will meet and assist you for your transfer to your hotel in kualalumpur to make your trip the most memorable one. Check in at your hotel, Freshen up. 2 nights stay at Kuala Lumpur. 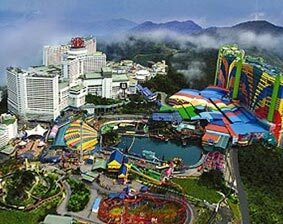 1 night stay at Genting highland. 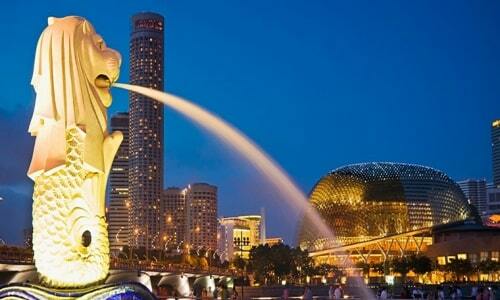 Half Day City tour of Kualalumpur with transfers. Batu caves tour reroute to Genting highland. 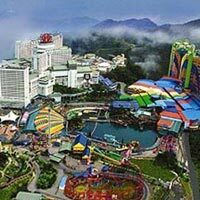 Genting Highland/ KL outdoor theme park tickets. MALAYSIA SIM CARD – COMPLIMENTARY. 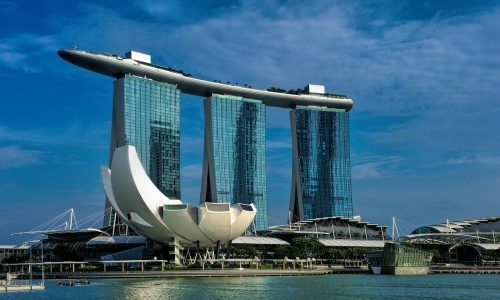 Return airfare with taxes on Malaysian Airline. Service of a well trained Super Travel Time guide.